One of Ireland's most popular country singers, Mike Denver will bring his new tour to the Radisson Blu Hotel Athlone on Friday, November 10. Denver is getting more popular as each year passes. He has already built up a huge following in his relatively short time on the Irish circuit and has achieved 14 hit albums and 10 best selling DVDs in the process. A new DVD is due for release shortly and will be on sale at all his shows. His show is an excellent mix of Mike Denver hits and old classics. With his excellent band and a super stage show, this promises to be another terrific concert. 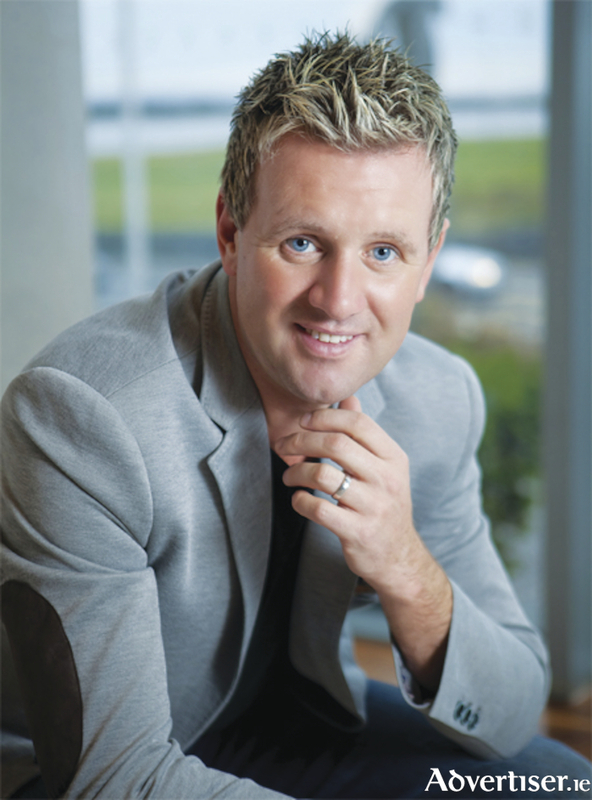 Mike Denver and band with guests will play the Radisson Hotel Athlone this Friday, November 10. Tickets cost €30 and are available from the hotel reception. Alternatively, pay at the door on the night, provided the show has not sold out! For more information call (090 ) 6442600.